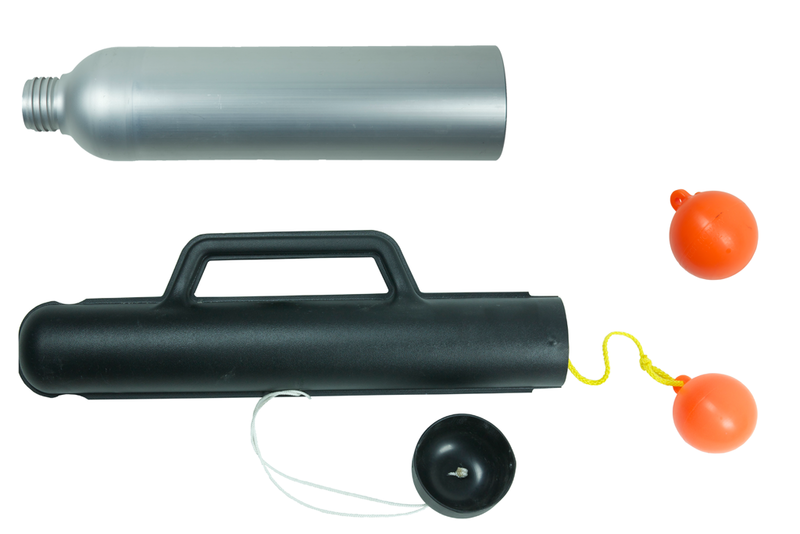 PLT® Multi is an air driven multi-purpose line thrower that is being used both at sea and on land. 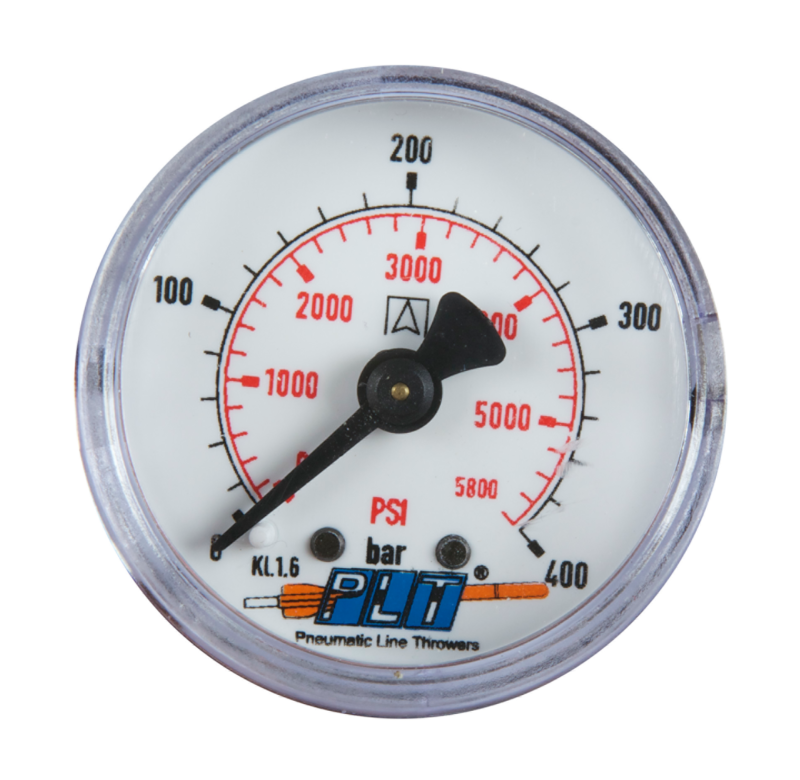 The heart of the PLT® Multi is the PLT® Launching Unit that works on either 200 (2900 psi) or 300 bars (4350 psi). 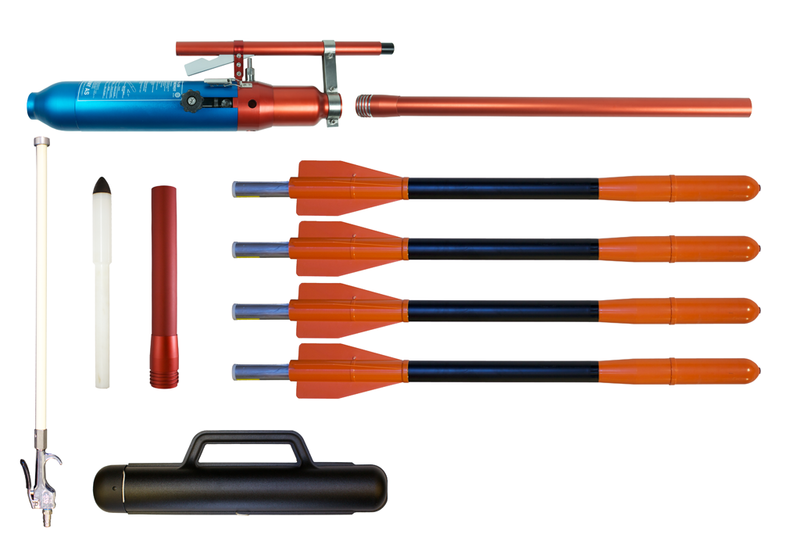 The PLT® Launching Unit has a toolbox of 11 different projectiles and 4 different launching tubes. 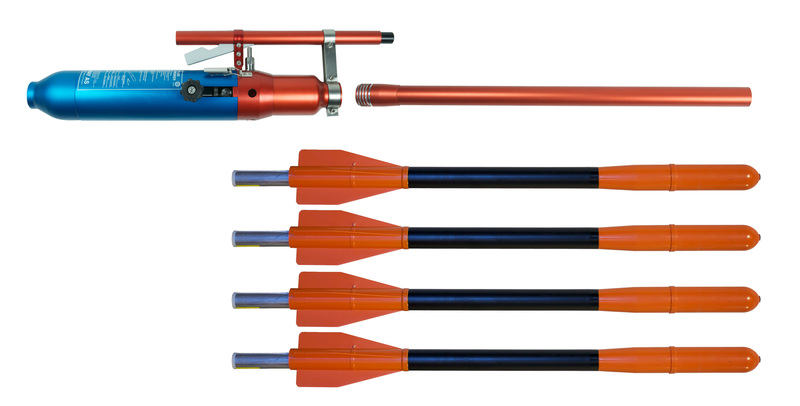 The multi-purpose launching unit is perfect for an operator that wants to combine different projectiles for various operations or tasks without using more than one launcher. In the maritime environment users typically choose the PLT® Multi as deck equipment for operational reasons, stand by and to comply with SOLAS regulations. 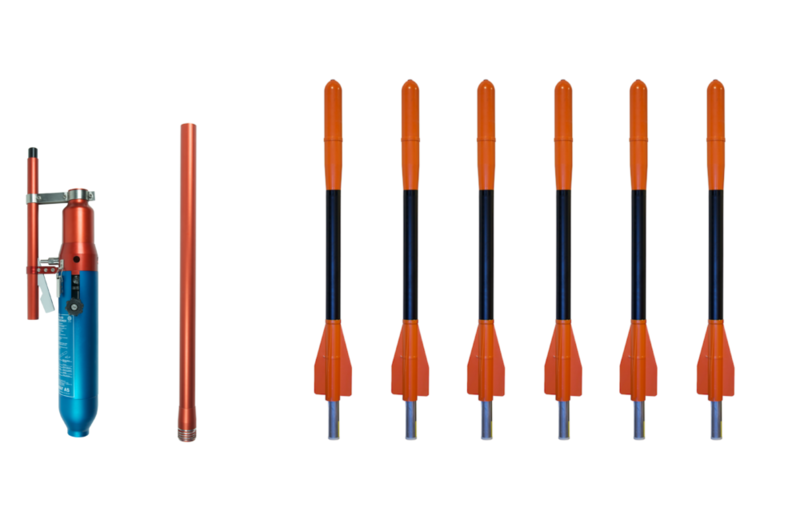 Some of the projectiles has specific purposes, like SOLAS LTA requirements, picking up lines, or for general purpose such as heaving a line from point A to B. 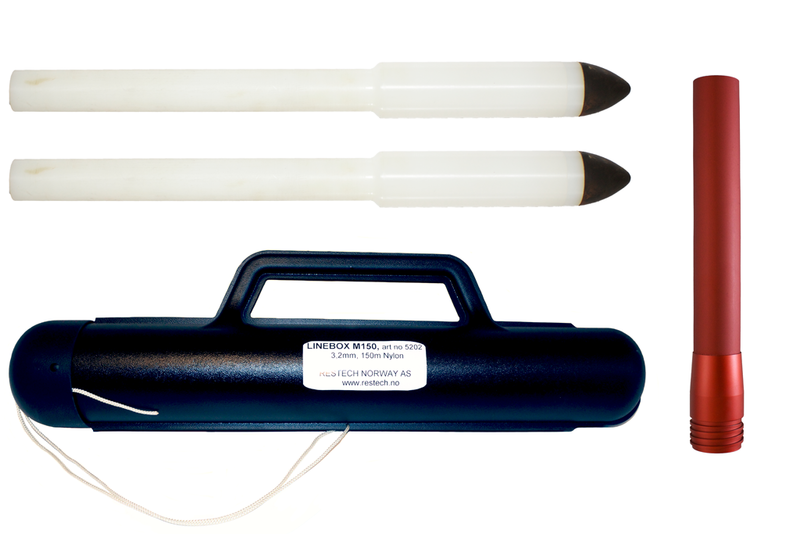 For land based activity, the PLT® Multi is being used by fire departments, rescue organizations, power and mining plants, on construction sites, terminals and by police and military organizations. 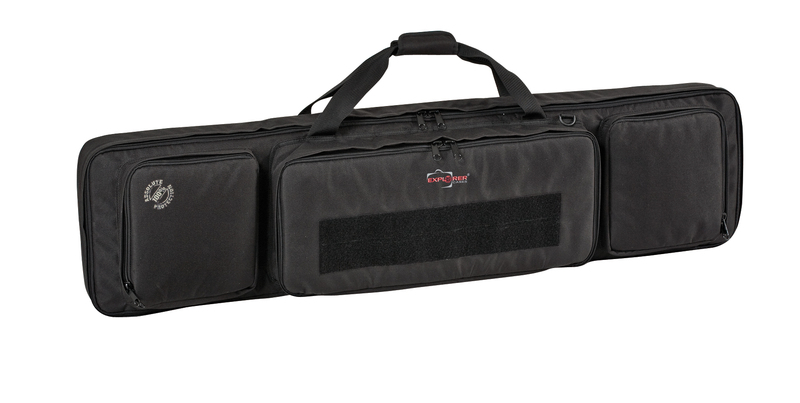 It is a preferred tool as it is easy to re-use and to practice with as well as its low maintenance cost. 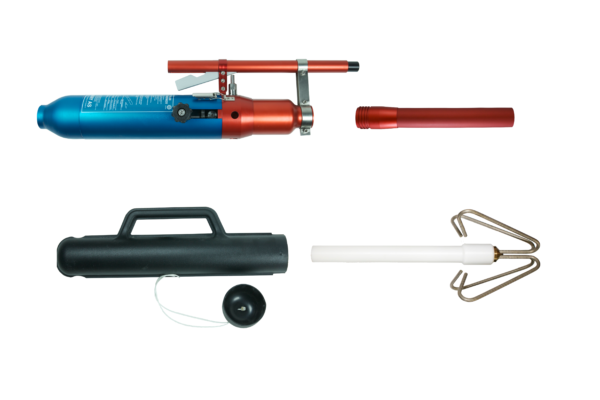 The PLT® Multi opens a wide range of possibilities for a user. We are happy to discuss solutions that can be helpful for you as a user. We can also adjust to your requirement and even tailor make a solution for you through our PLT® Concepts department. 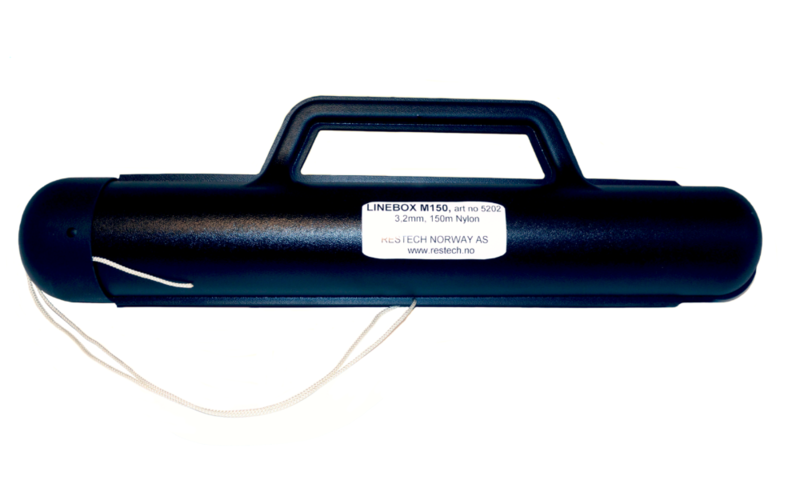 We are committed to share our knowledge on pneumatic line throwers to solve your tasks. The PLT® Rescue 230 meets the IMO SOLAS 74/96 regulation. There is no expiry-date which means it will stay on board for the life-time of your vessel. 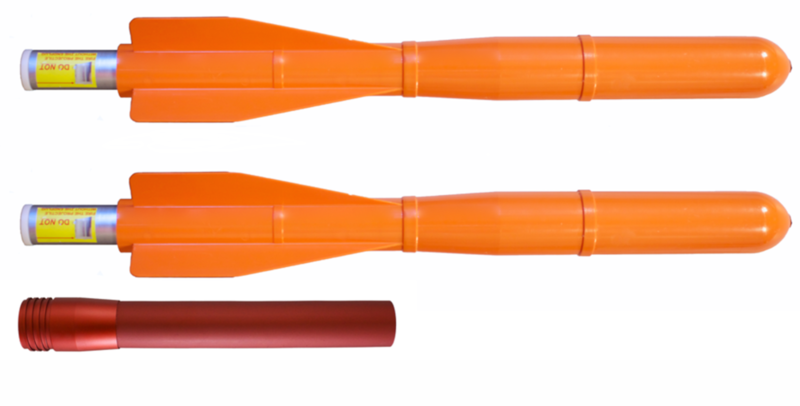 With a dry and clean line, the minimum launching distance is 230 meters for the R 230 Projectile and 115 meters with the 150 Projectile. All parts are re-useable. To comply with IMO SOLAS 74/96 regulation, long distance line transfer, rescue operations in rivers and sea and for emergency towing systems. 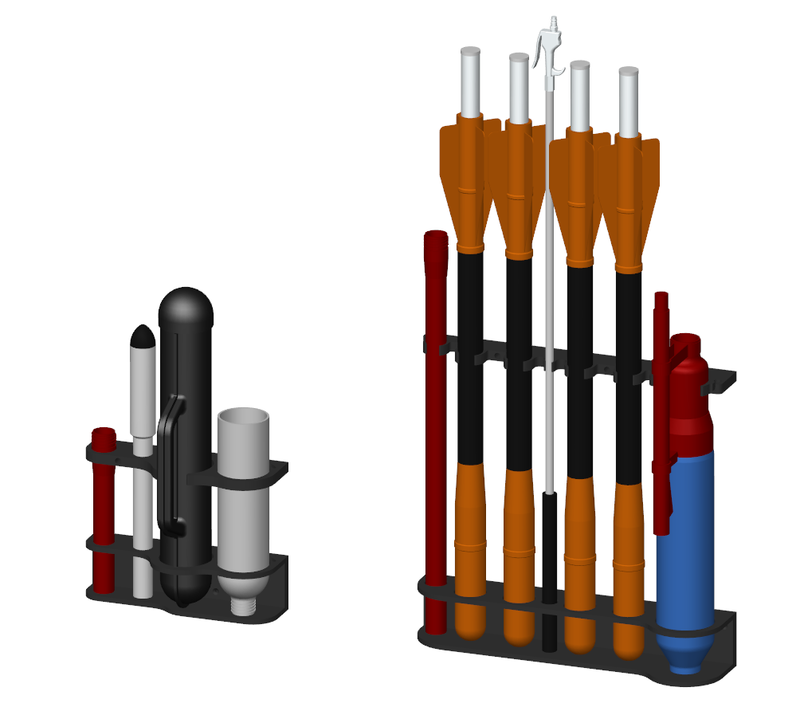 The PLT® Rescue 230 Basic contains all the necessary parts in order to meet the IMO SOLAS 74/96 regulation. There is no expiry-date which means it will stay on board for the life-time of your vessel. 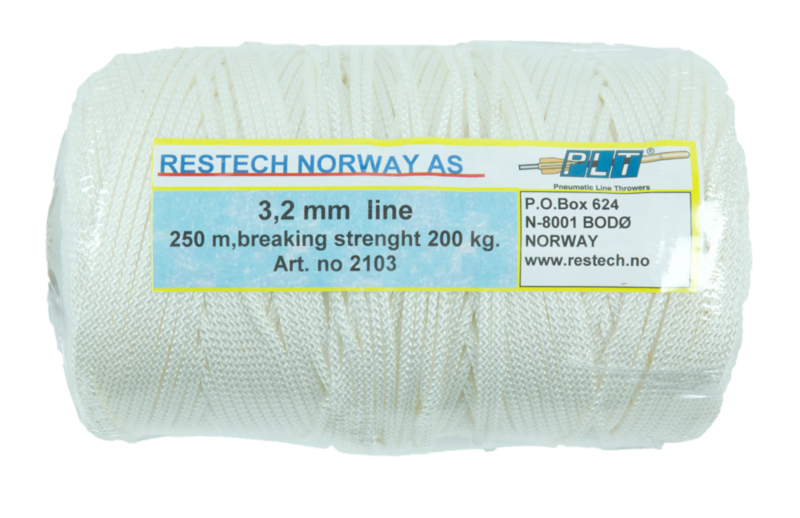 With a dry and clean line, the minimum launching distance is 230 meters for the R 230 Projectile. 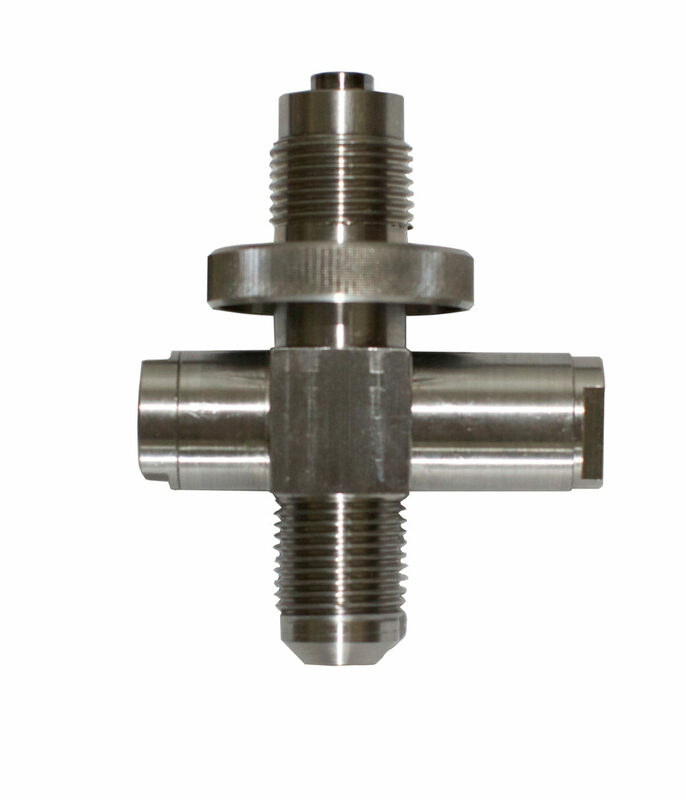 Used by stand by vessels in the offshore industry, medium range line transfer, rescue in rivers and sea. 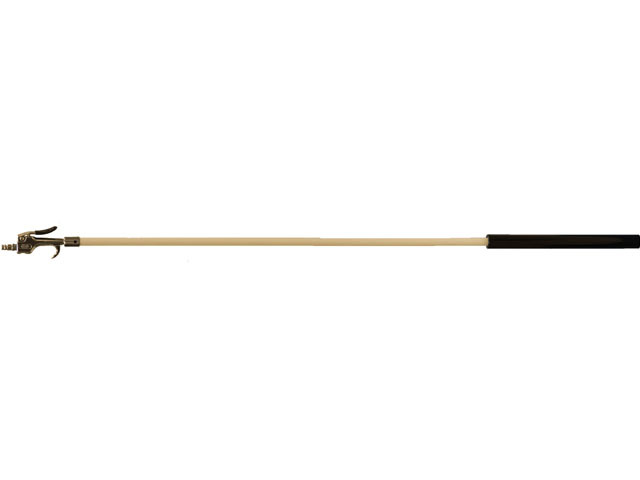 The rubber tipped projectile reaches 140 meters and pulls the line after itself. 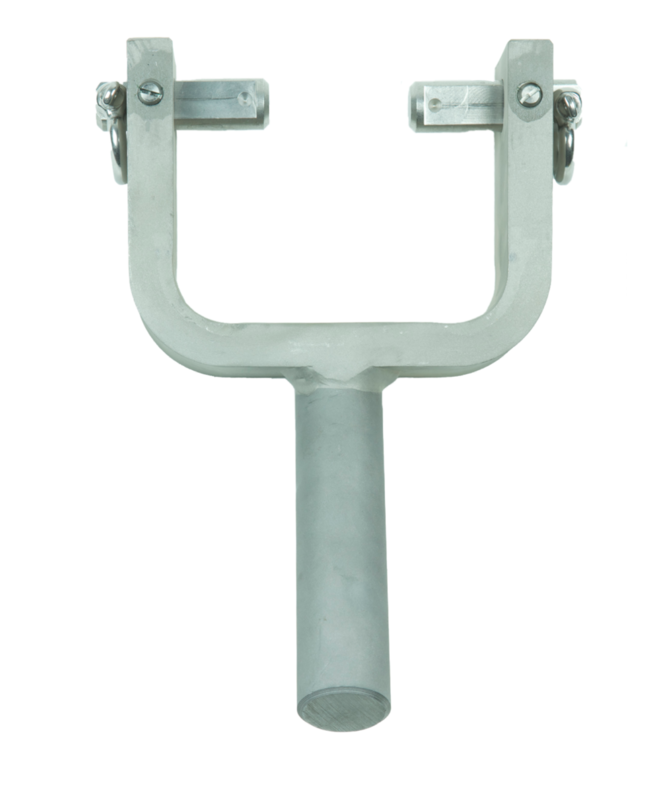 It is commonly used for medium range mooring operations and general line transfer. 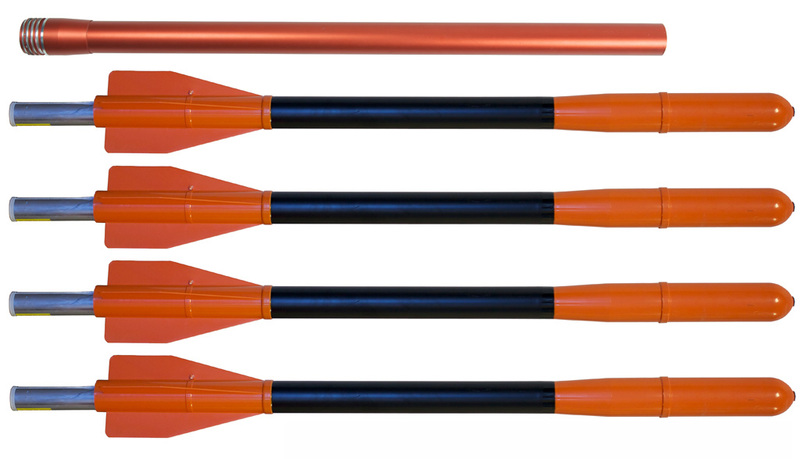 Depending on your line requirements the launching distance will vary. 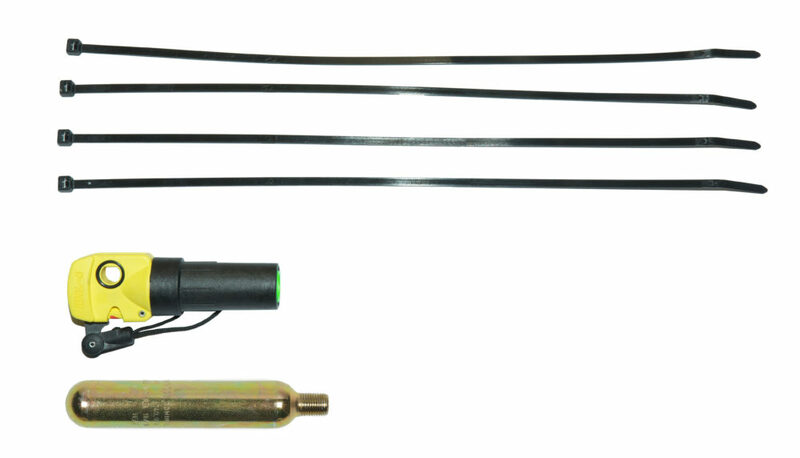 Used in STS operations, cable transfer in mining operations, oil spills, towing operations and mooring operations. 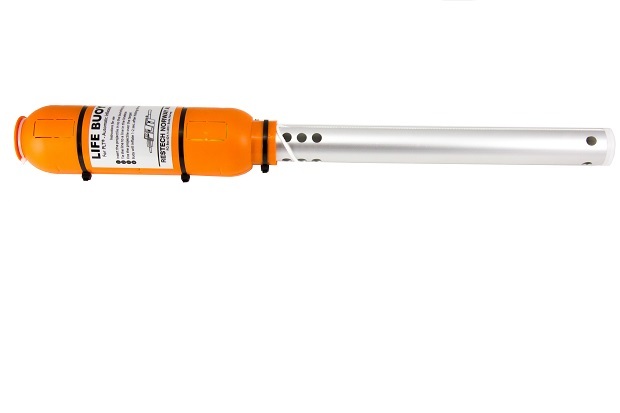 The PLT 75 increases your safety zone for your equipment and personnel. 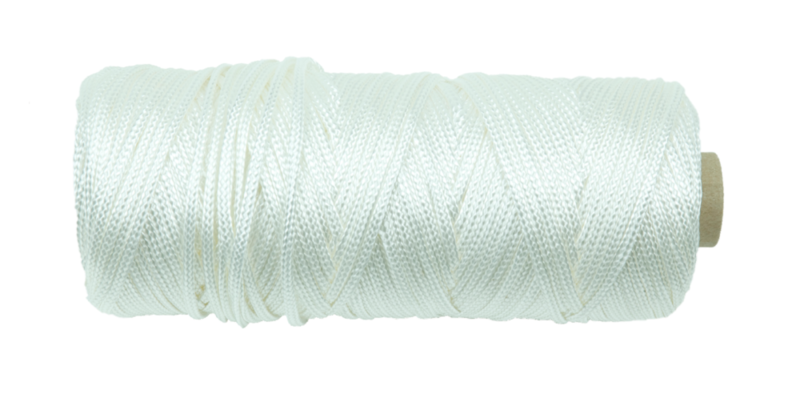 It is commonly used in mooring, vessel to vessel and general line transfer operations. 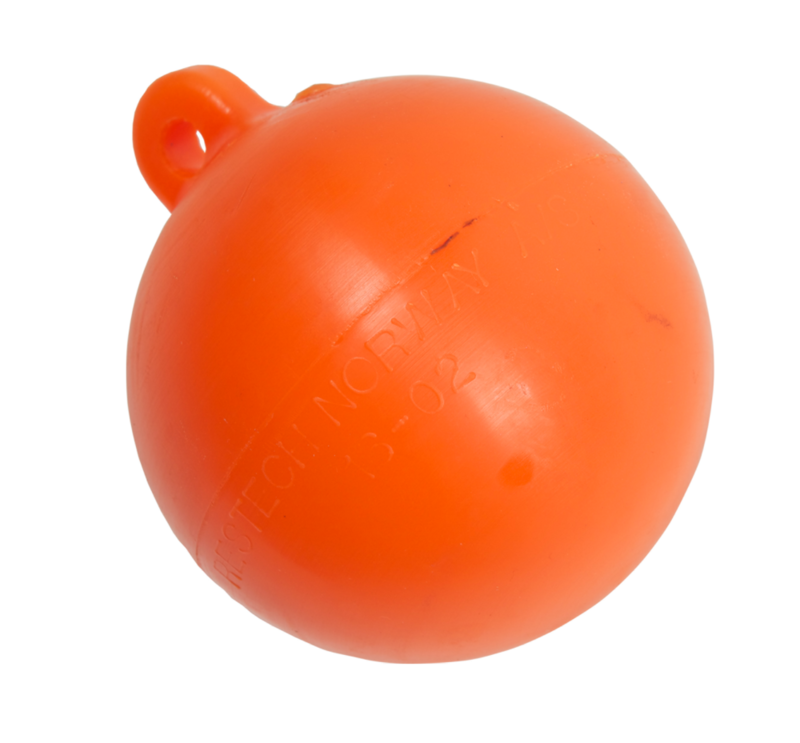 Launches an orange rubber ball that pulls a 5mm bright yellow floating line of 120 meters. The ball can land on deck and it is filled with water in order to avoid bouncing and freezing. Heaving line for mooring, STS operations, towing and rescue operations. 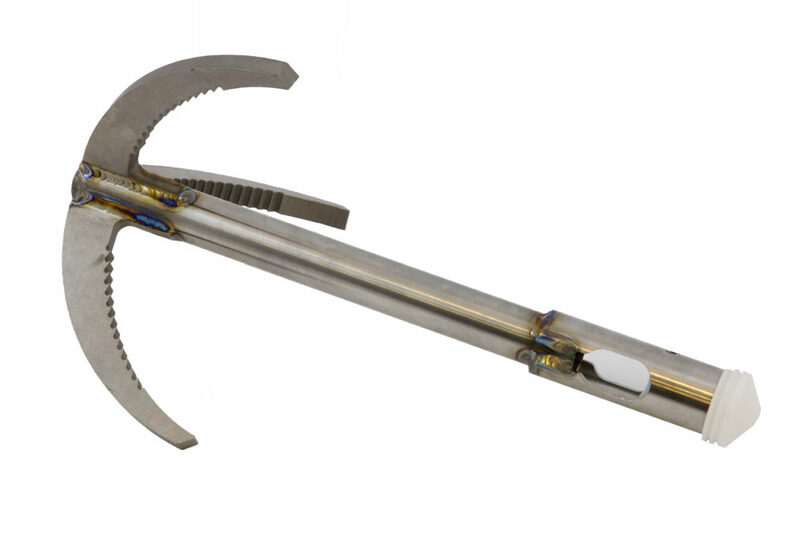 The PLT Launching Unit can launch a heavy duty hook for picking up ropes and lines in the sea. 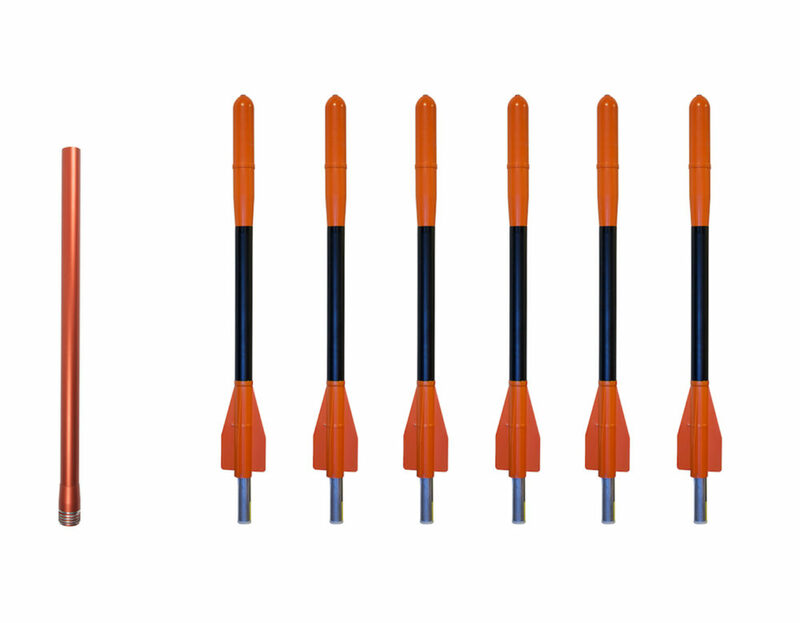 The closed ends secure the line within the barbs. 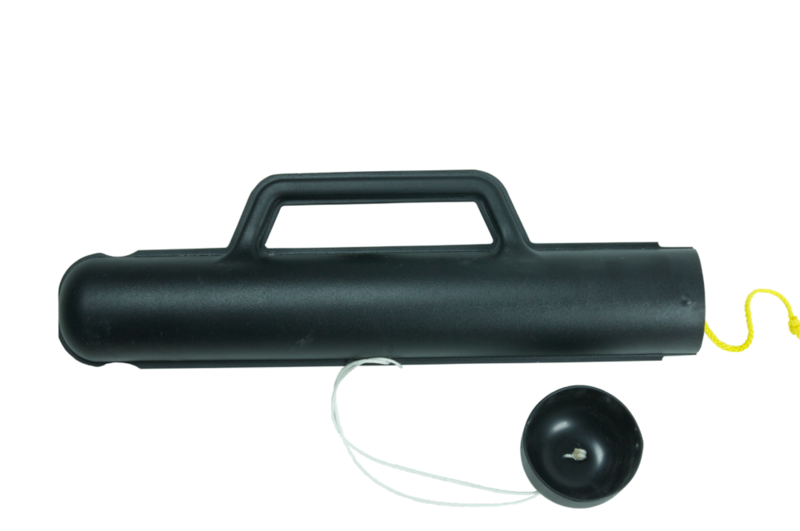 If you already have a PLT onboard, you can use the Line pick-up Grapple with the launching tube 150 and your choice of line. Used to pick up messenger line, towing lines, ROV and seagoing drones. 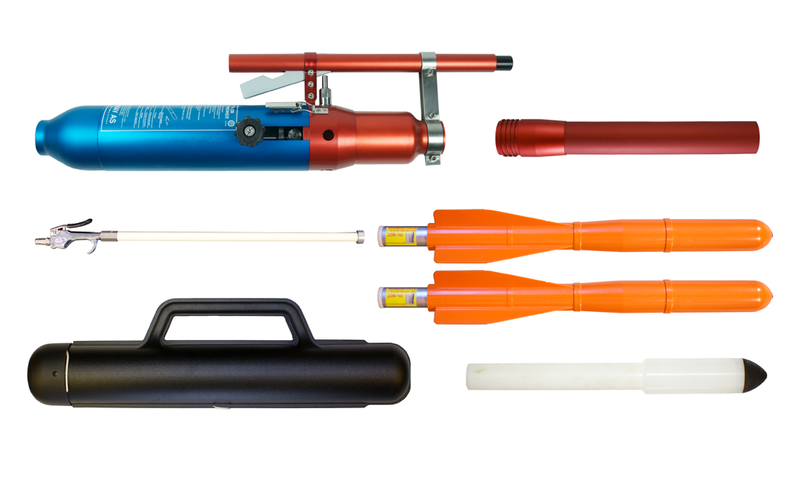 The PLT Launching Unit has a toolbox of 11 different projectiles. 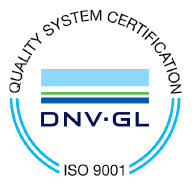 One complies with SOLAS 74/96 regulations. Others can be for general line transfer or specific purposes like picking up lines. 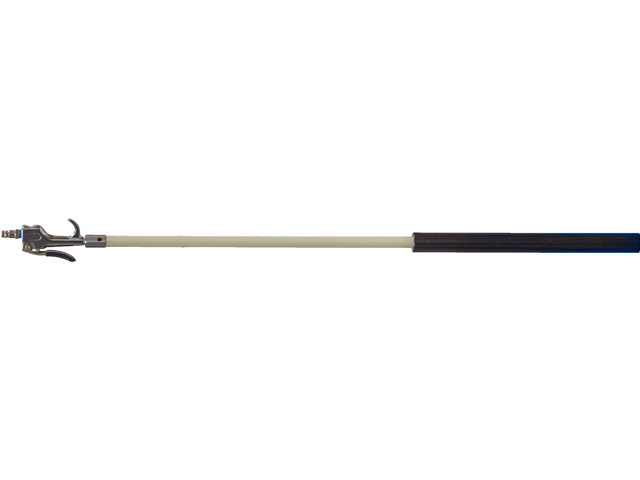 Heavy duty hook for picking up ropes and lines in the sea. Launching distance 85 meters. 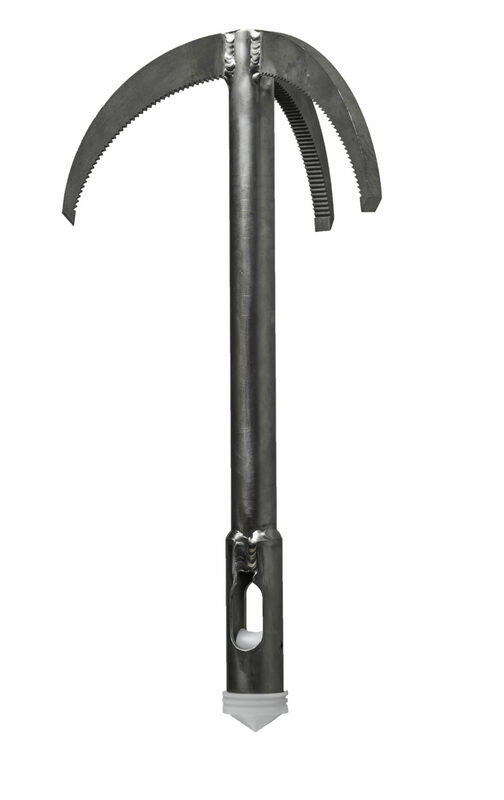 Titanium grapple with 3 tines. 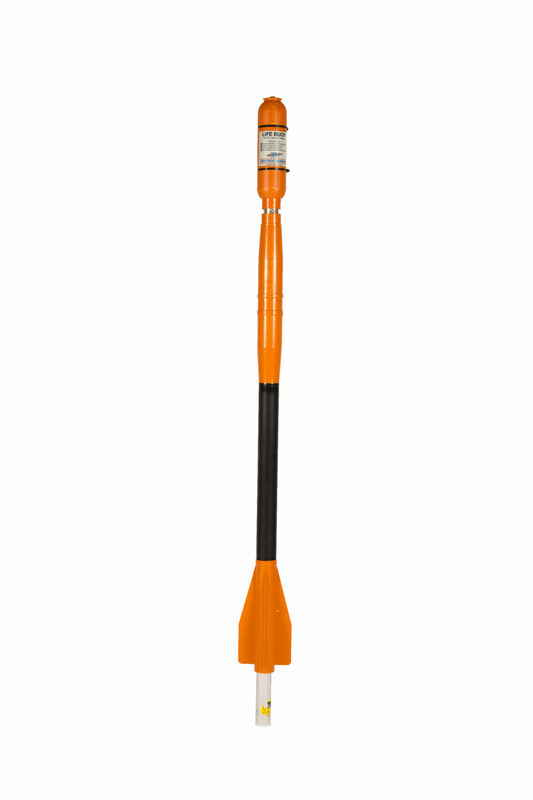 Used for entering constructions at sea or on land. 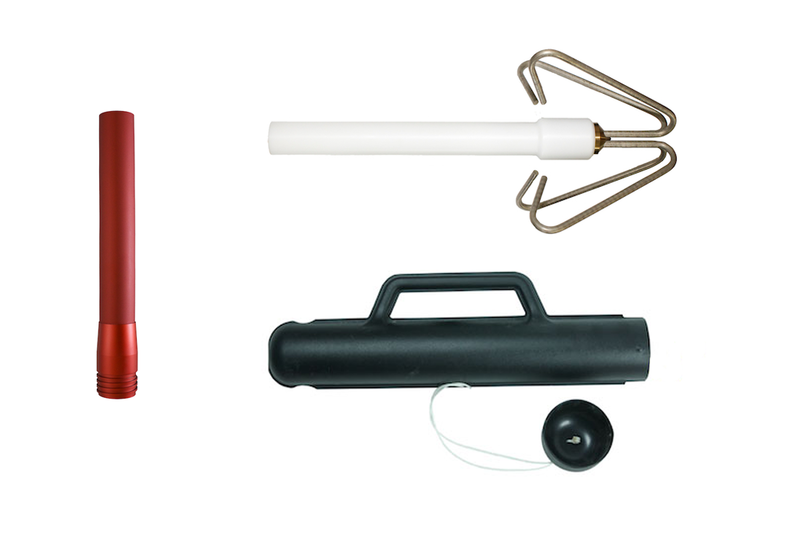 For your convenience we have put together the most commonly used setups. You can of course specify your sets differently in the parts section. New Parts can sometimes be necessary if something happens. 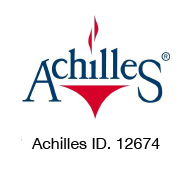 We kindly ask you to pay attention to our service policy concerning our spare parts. 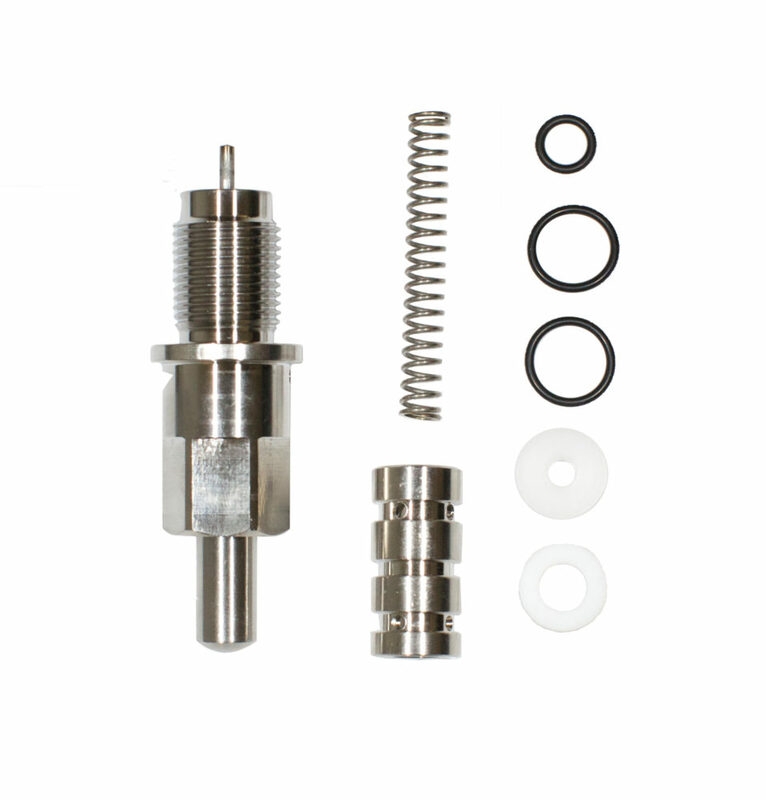 Most parts and spare parts you may order directly without using a service station. 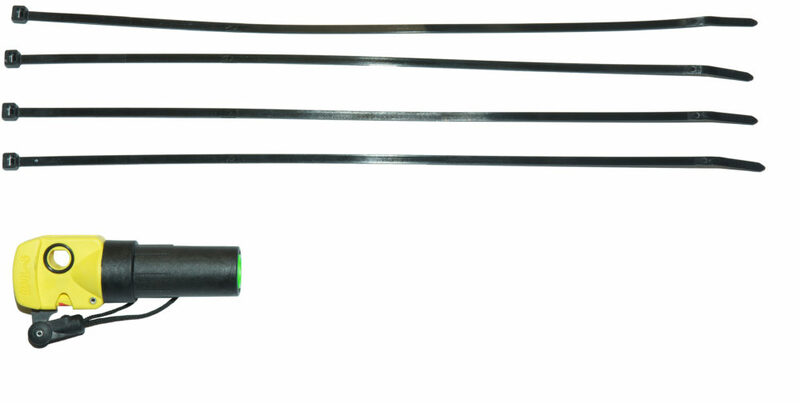 3,2mm spare line for the R 230 Projectile. 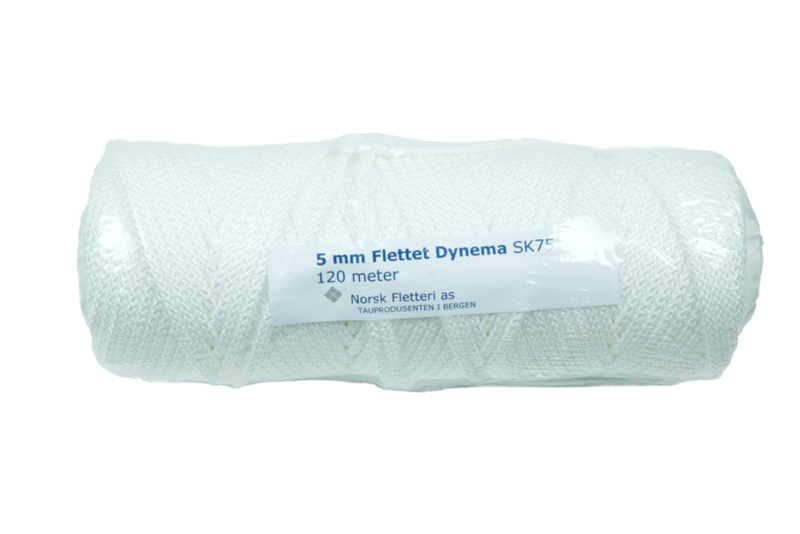 100m 4mm (109yd 0.16 in) braided Dyneema (HMPE). 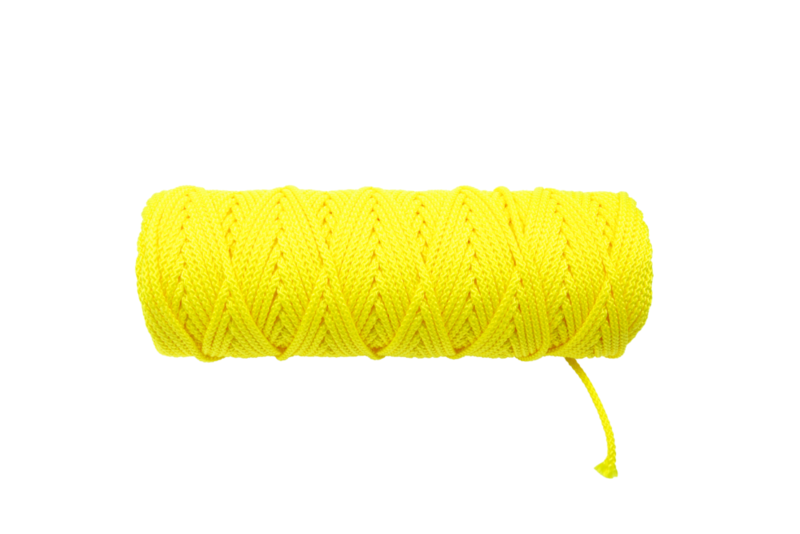 A yellow 5mm Polypropylene Line with 120 meters on a roll, 131yd 0.2in. Reloads 5mm line back into the Linebox. 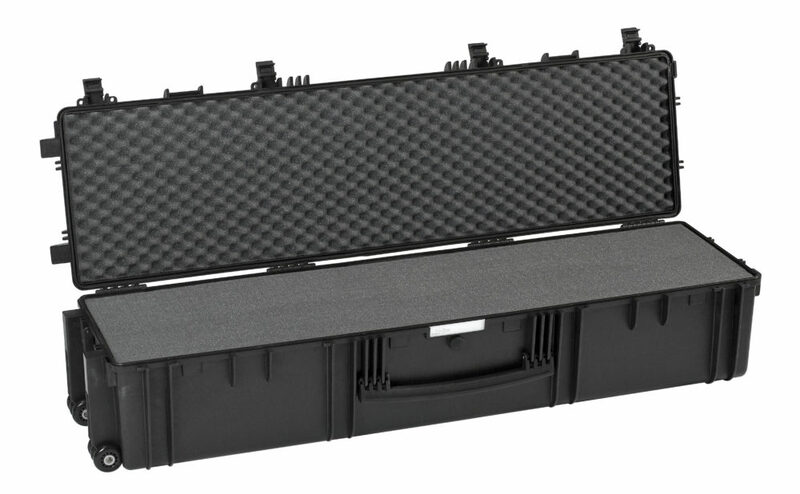 This is a handy storage container for several types of PLT sets. 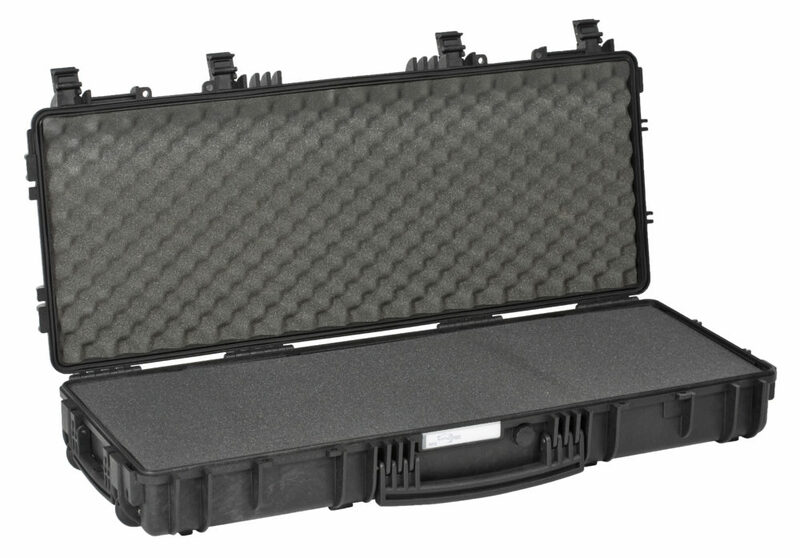 Container for our PLT® Rescue 230 and PLT® Rescue 230 Basic. For safe storing of more than our standard sets. 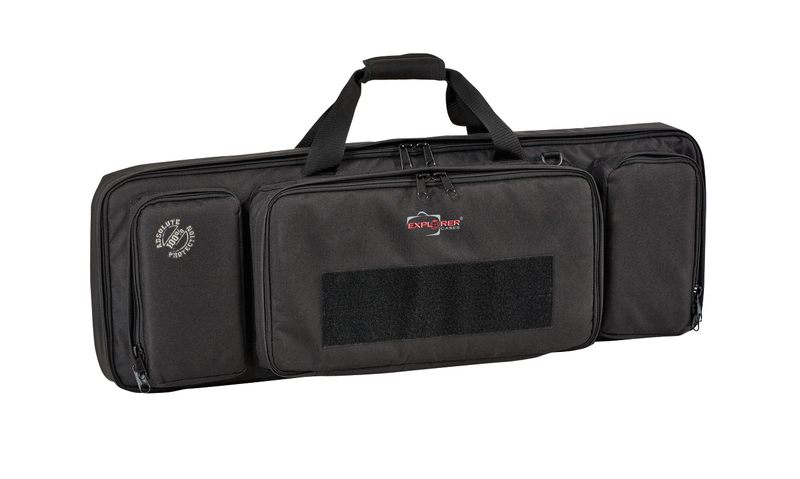 Keeps everything in sight and easy to use. 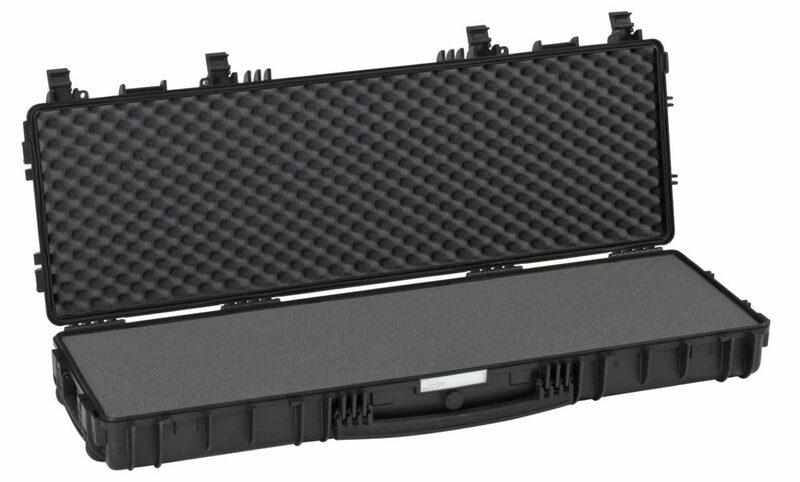 BAG 135 is designed to perfectly fit into our storage container 9400. 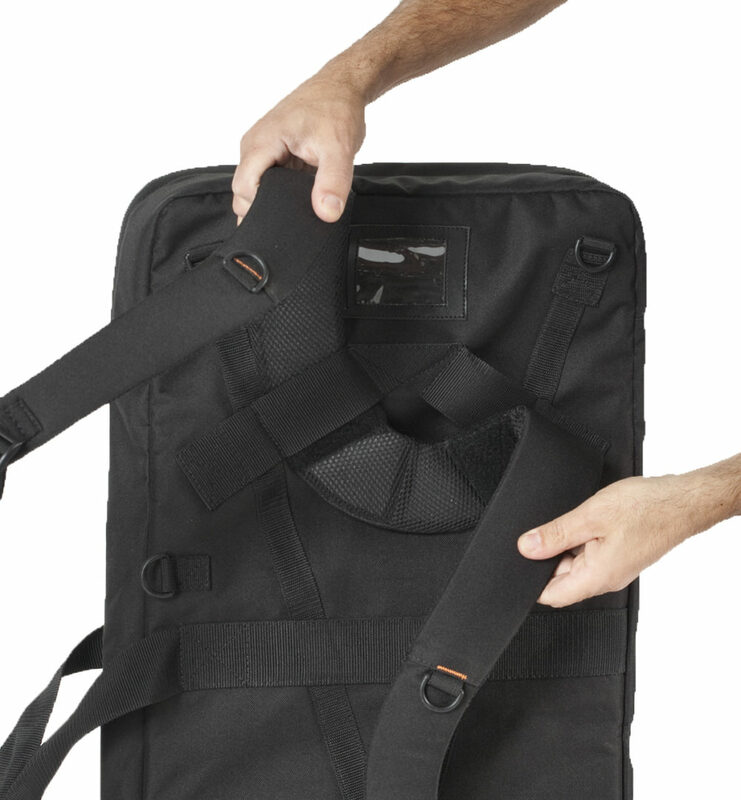 Turns your bag into a backpack. 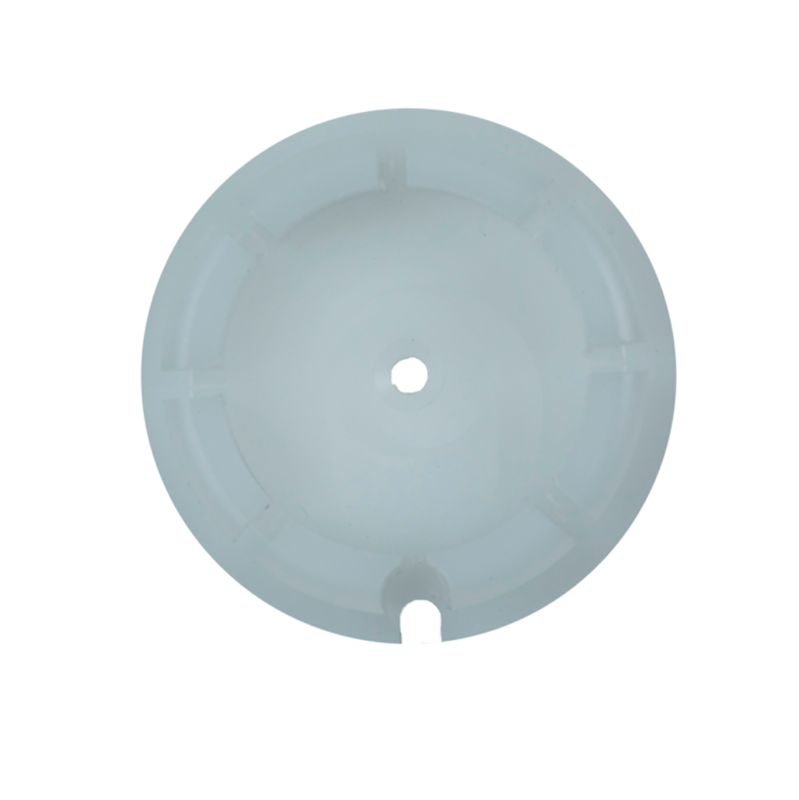 BAG 94 is designed to perfectly fit into our storage container 9401. These are the spare parts you need a service station to be correctly assembled. 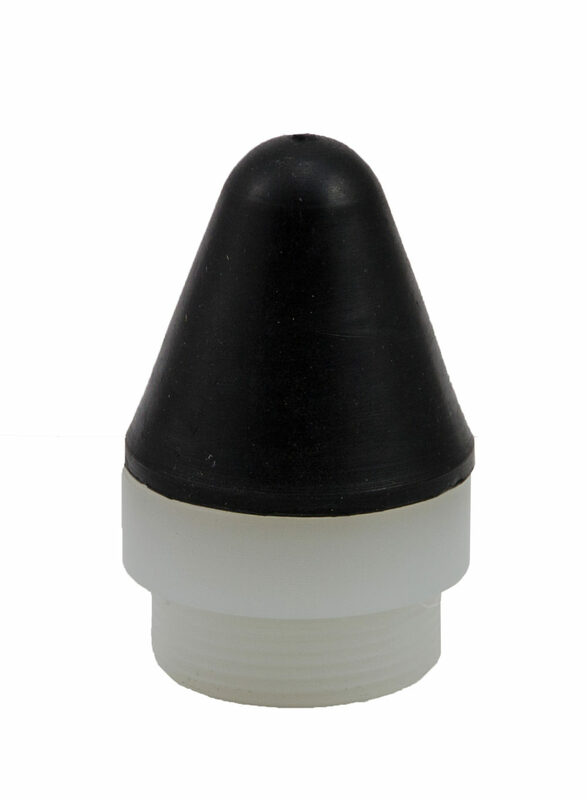 Lubricant for keeping the line thrower in clean and in good working condition. Spare tip fpr the 150 Projectile. 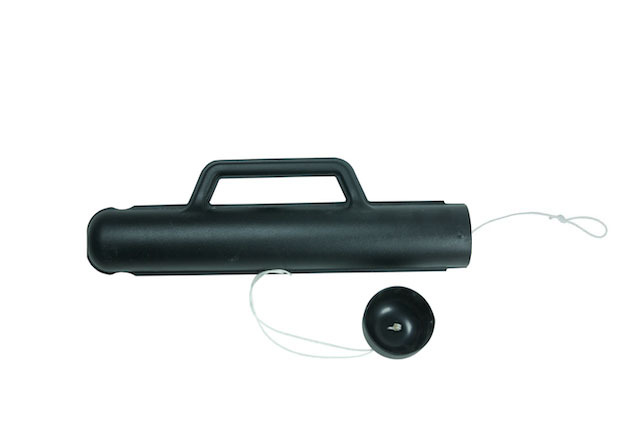 End plug for Projectiles R 230, R 150, Anti Pirate, Life Buoy and Mini-R 100. 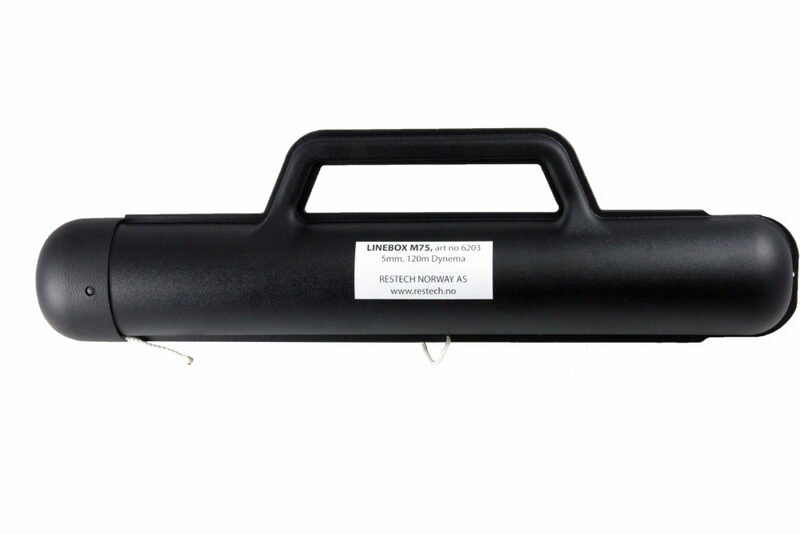 300 Bar Air Cylinder to be used with the PLT® Mini Launching Unit. 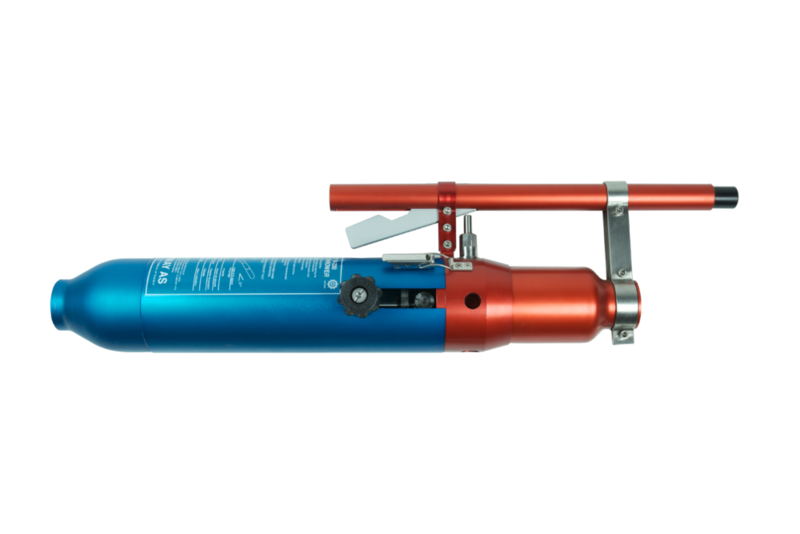 200 bar Air Cylinder certified for Canada and USA. 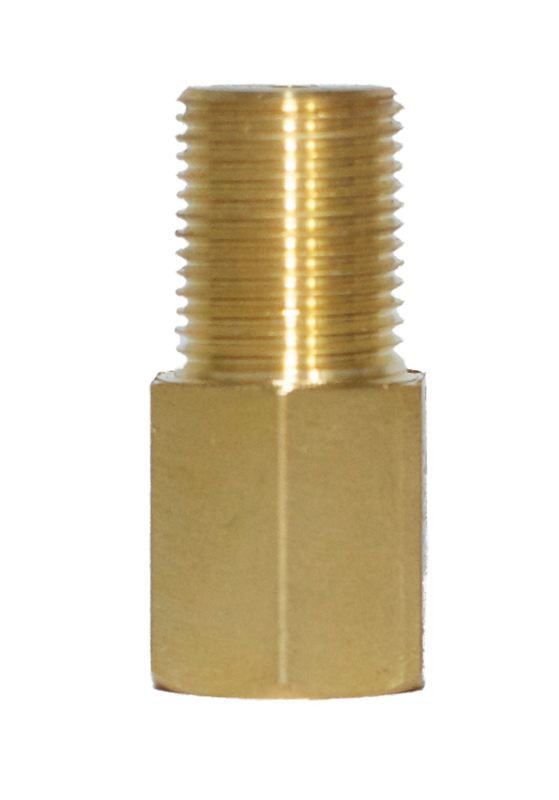 Adapter for using 300 Bar air cylinders on 200 Bar compressors. 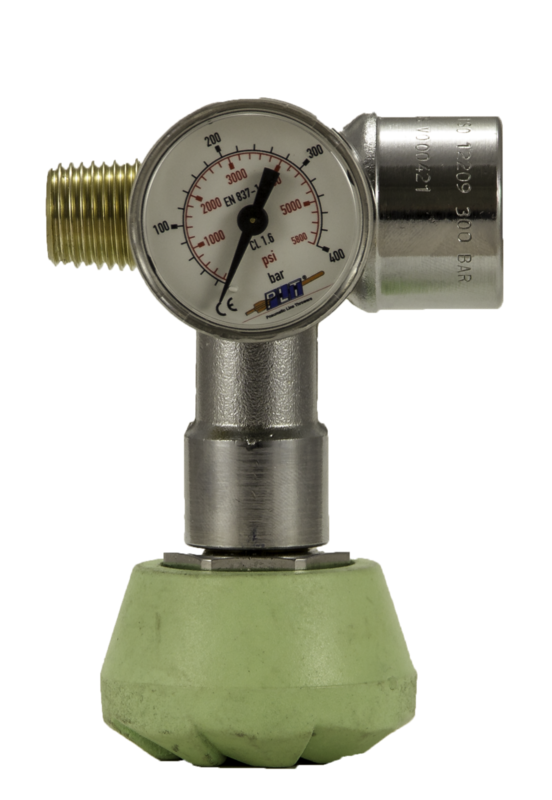 Manometer for the PLT® Air Cylinder. 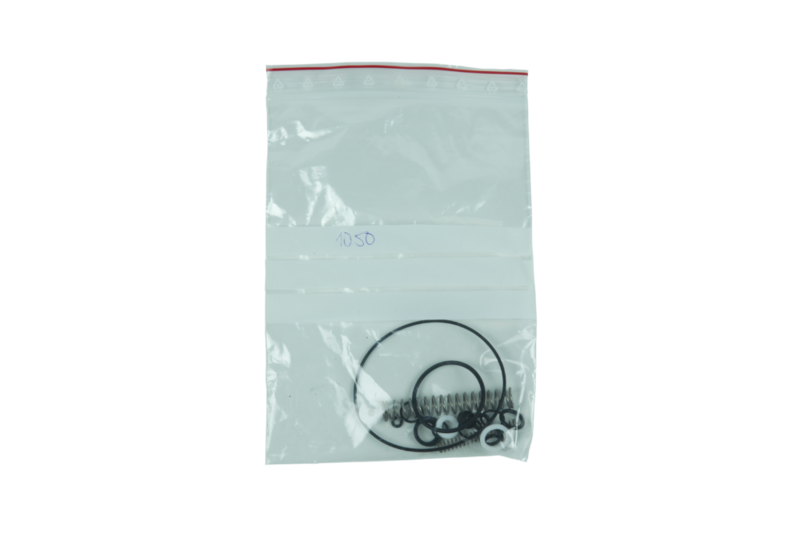 Packings and O-rings for the PLT® Launching Unit. 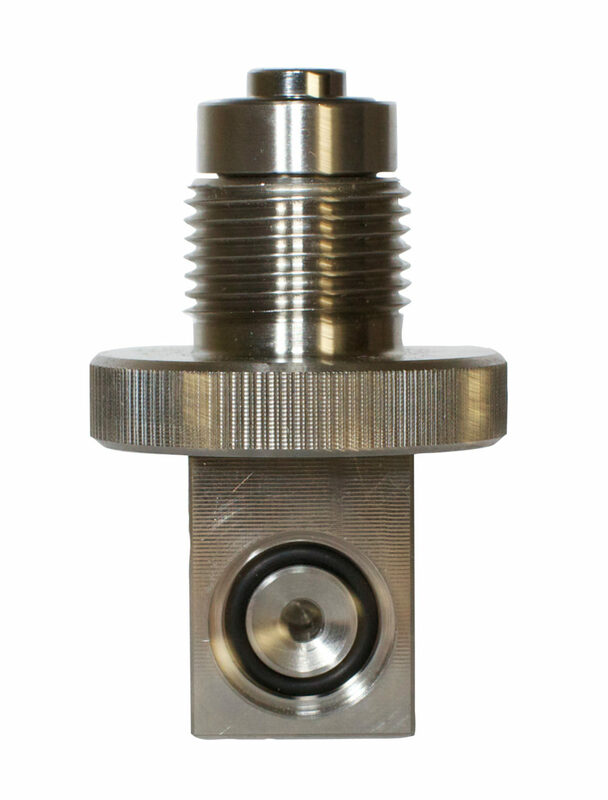 Safety Valve for the PLT® Launching Unit. 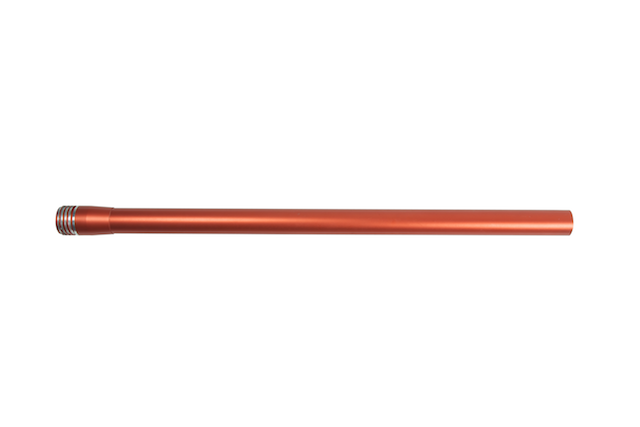 Firing Valve for the PLT® Launching Unit. 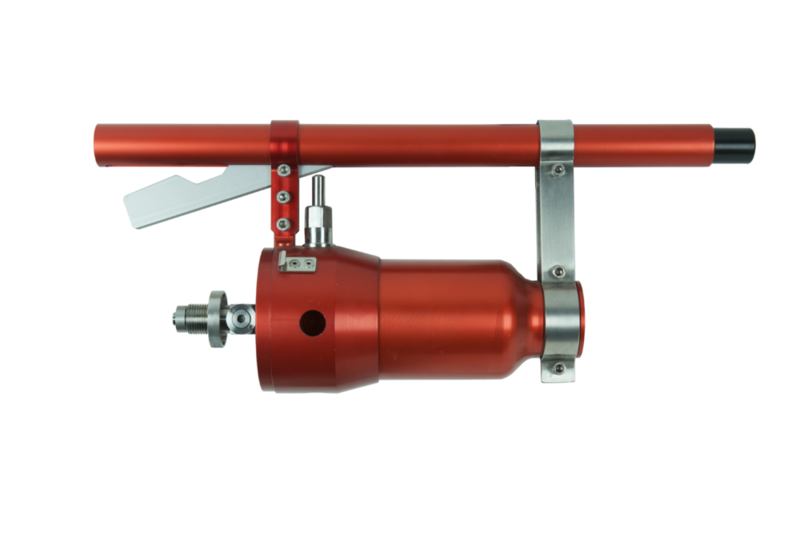 Complete piston for PLT® Launching Unit.